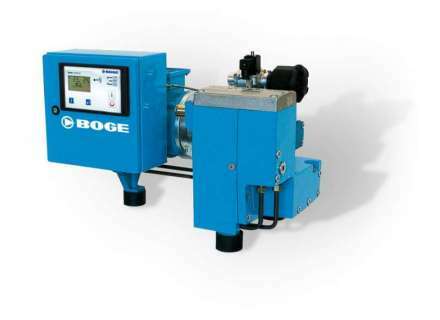 For more than three decades BOGE "Made in Germany" have stood the test of time: in industry and trade - from the one-man workshop to the automotive industry and the large refineries. 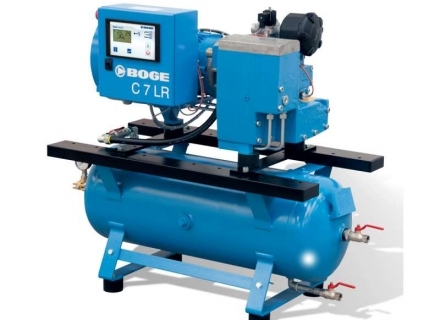 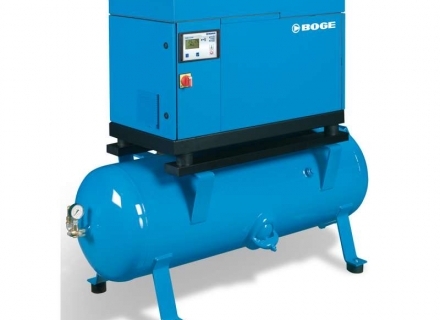 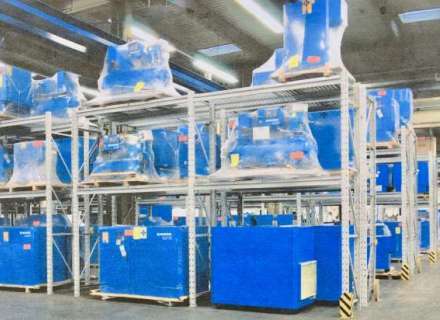 Today, BOGE have much more to offer than just compressed air: state-of-the-art technology, a modular design concept and maximum energy efficiency ensures that they meet the high reliability and efficiency standards customers have come to expect from BOGE. 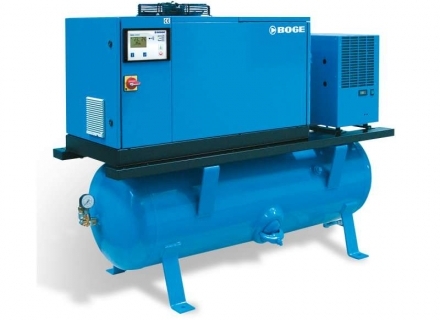 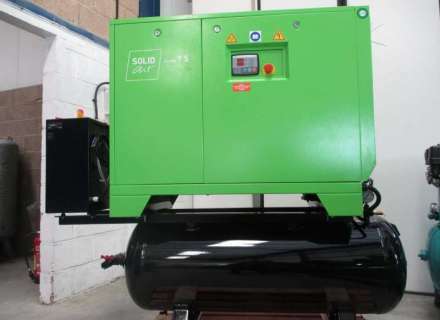 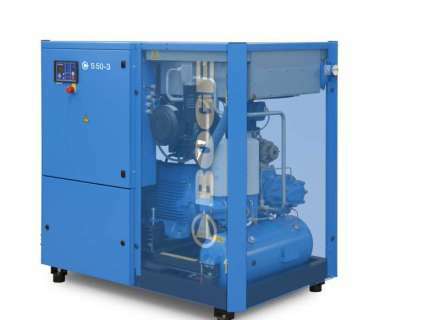 Screw compressors are commonly used when large volumes of high-pressure air are needed for industrial projects. 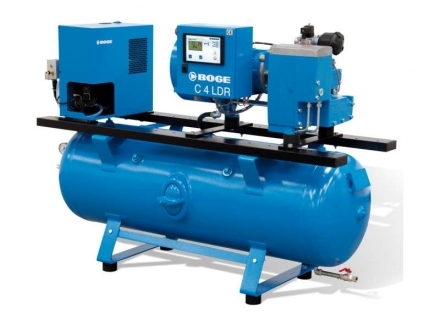 They can be seen usually mounted on a trailer at construction sites powering air-operated construction machinery, tools like Jack-hammers and air drills.